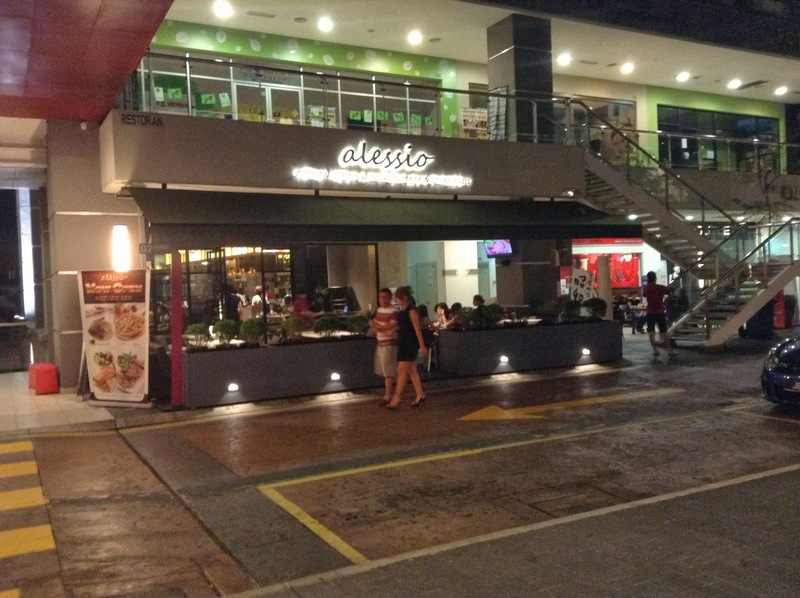 I had dinner at Alessio Solaris Dutamas. 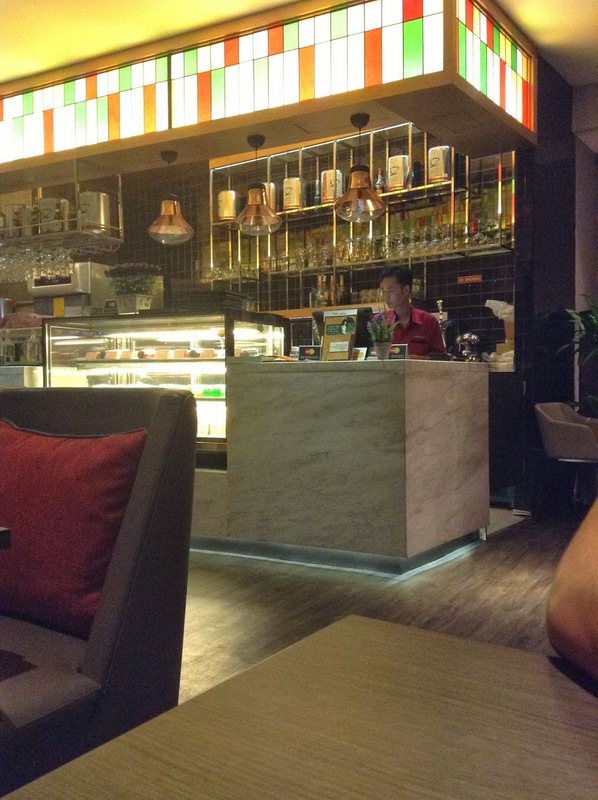 Just wanted a great place to chill on a Saturday night. 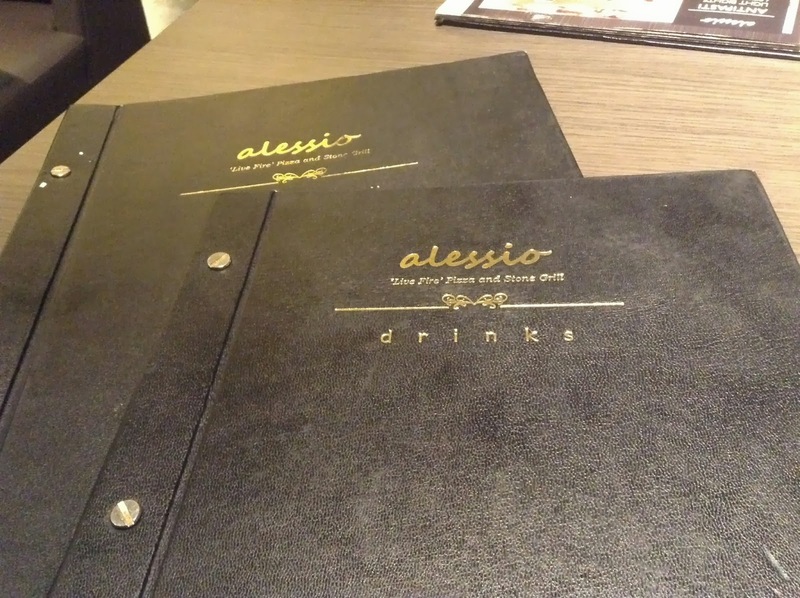 So after walking around Solaris Dutamas, my brother and I decided to try Alessio. What to expect at Alessio. Well from the signboard on the entrance and the menu (below) - they serve 'Live fire' Pizza and Stone Grill. But of course there are stuff, but that's their signature. 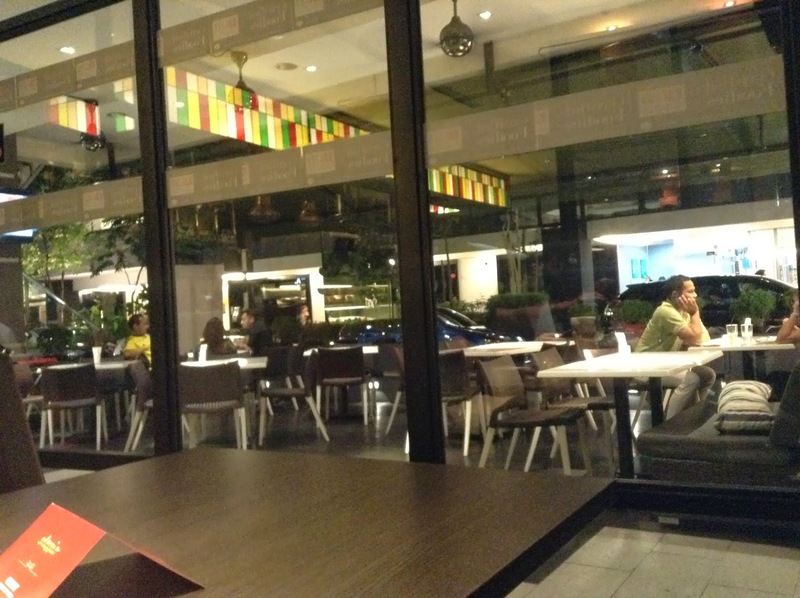 The inside area is really cozy, especially their huge sofa. But if you're a smoker, the outdoor area is just as comfy. My brother had the Meat Lovers pizza. A simple pizza (with no meat) starts from RM20 something. 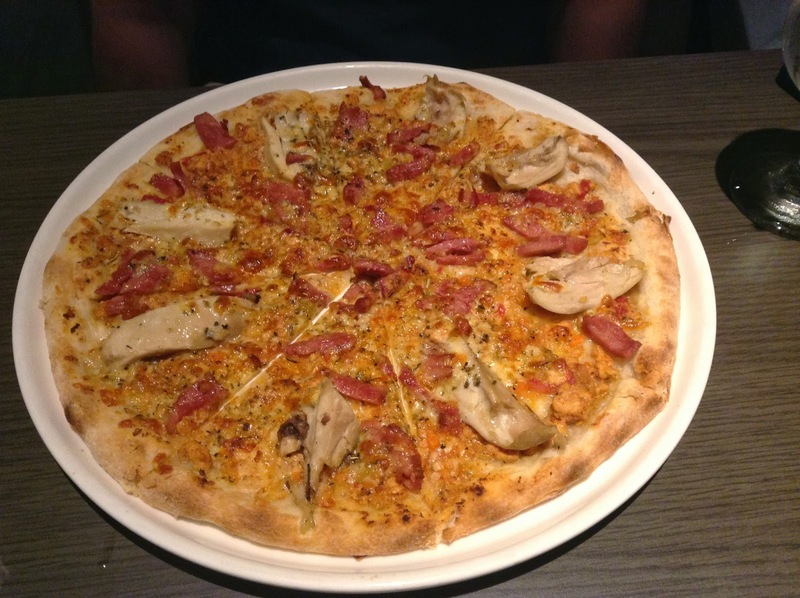 This pizza is in the RM35 range. Had a great time. 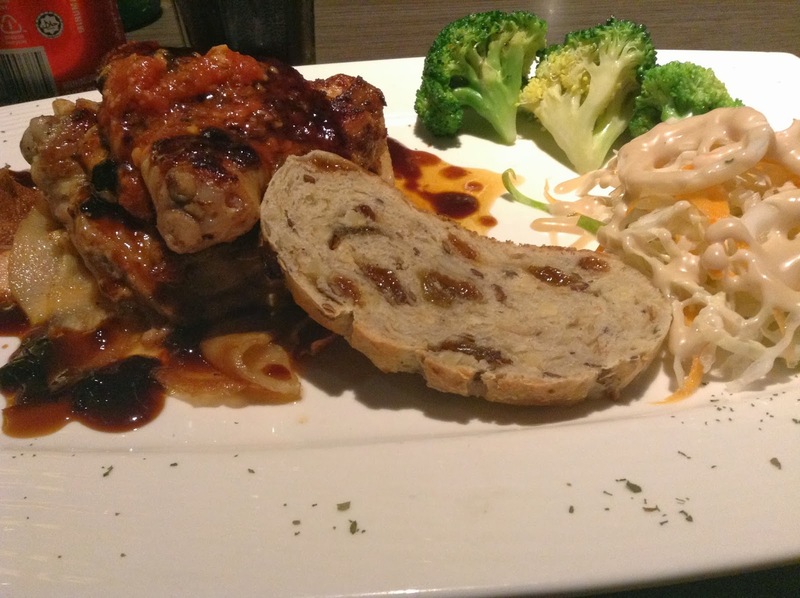 The food was great but service was slow despite not having a lot of patrons just now. INFO: Alessio Solaris Dutamas, A2-02-09, No. 1, Jalan Dutamas.